Not a member? Click here to register online! 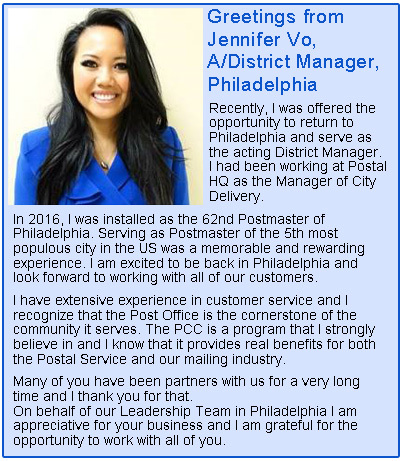 The Greater Philadelphia Postal Customer Council (GPPCC) was established under the auspices of the United States Postal Service. The purpose of the Council is to foster and maintain a close working relationship between mailers and the Postal Service. 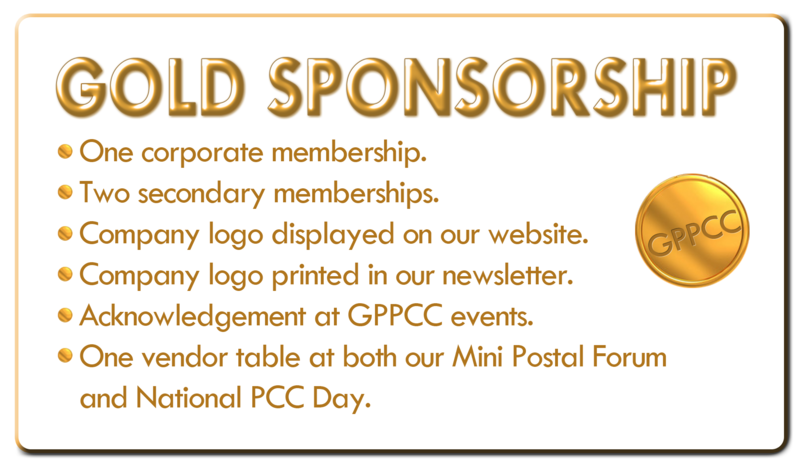 The GPPCC employs resources to implement, coordinate and correlate the activities and function of the Postal Service in its relations with the Business Community. 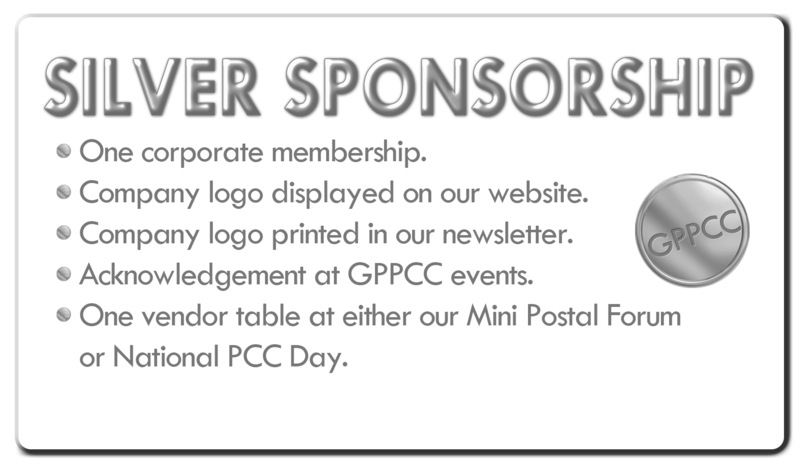 "Too many mailers don’t take advantage of the opportunities presented by their local PCC. There are classes on postal regulations, USPS initiatives and industry trends. 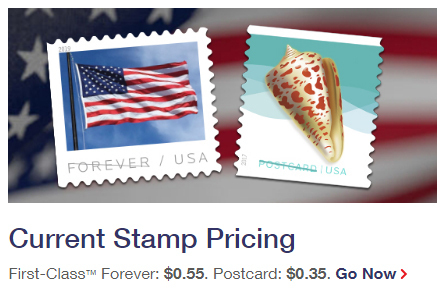 We’re in an era of transformative changes on how we create, print and prepare mailings. Whether running an in-plant or outsourcing to a mail-service provider, we owe it to our organizations to keep ourselves educated. And PCCs provide that educational outlet." 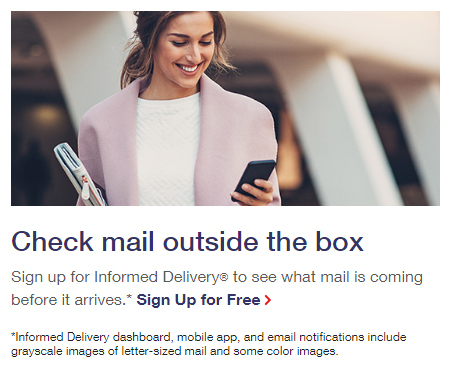 If you want to receive information on various postal products, services, and any other hot topics that are pertinent to the mailing industry, sign up for the National PCC Database!